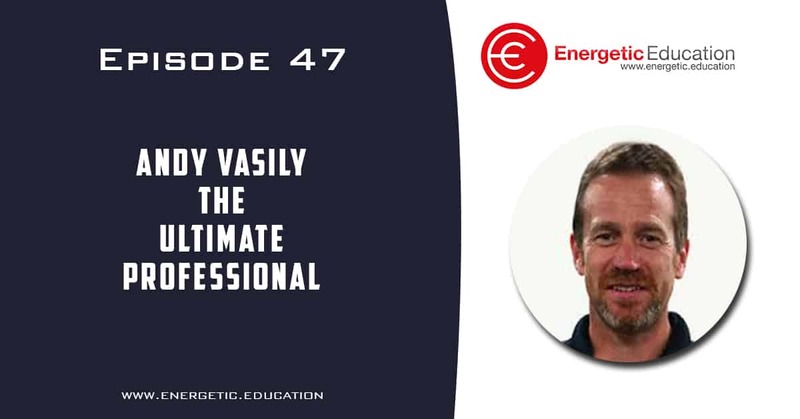 For the past four to five years I have followed Andy Vasily like a hawk; what I mean by this is that I have found his work inspiring and valuable. Andy is an extraordinary educator who has so much time and passion guiding and helping fellow teachers. Andy is an international presenter, who values the intentional way in which PE teaches can lead. Take the time to listen to Andy’s TedX talk and podcast. I am sure you will enjoy our chat in today’s episode as much as I did recording it.